So the FiT Show 2013 is over as far as the physical exhibition in Telford but its influence will continue to impact on activities within our industry as we get back to daily life and indeed onto the preparations for FiT 2014. So what went on? For GQA and the ‘Excellence in Qualifications’ partnership of IPS International, PM Training and the Vocational College it promised to be a busy show and this proved to be so. 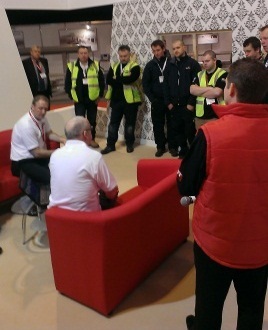 The FiT Show Masterfitter competition was a fantastic spectacle as 8 finalists were put through their paces in a series of disciplines by Assessors from GQA Approved Centres; it would be remiss not to specifically name the Assessment Team of Gary Robertson (West Suffolk College), Lee Harland (IPS), Simon Smith (PM Training) and Steve Hill (TVC), led by the unflappable Andy Carrington (Derby College) and GQAs Sean Hayes, and I don’t want to be remiss. 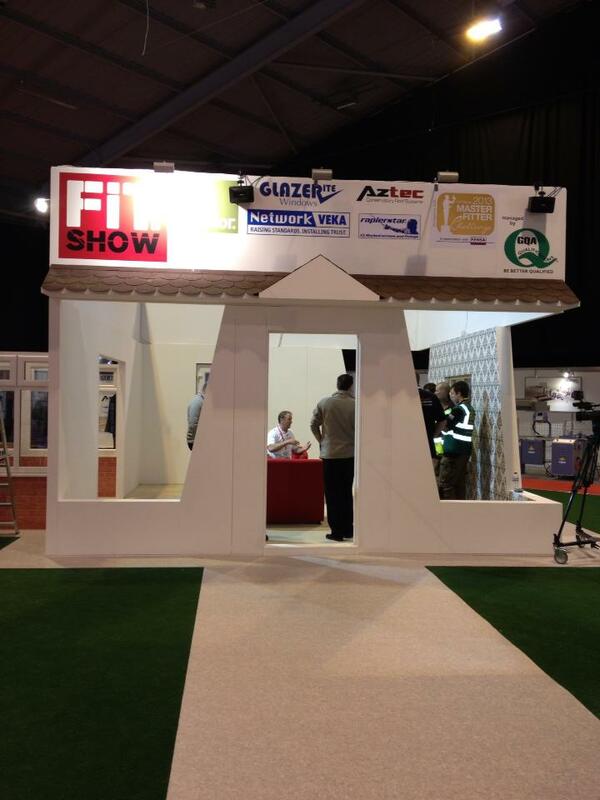 The stand had been meticulously planned and built and gave opportunity for the gathering crowds to see exactly what was going on, and sponsors Aztec, Glazerite, Rapierstar, Solidor, Network VEKA and FENSA ensured that products, materials and other resources were available. The finalists, having progressed to the showcase Final following telephone interviews and onsite observations, proved themselves to be worthy of their places as Assessors comments continued to inform how impressed they were with the competitors skills and knowledge. The final results were revealed at the impressive FiT Show Gala Dinner with Master of Ceremonies and FiT Show Managing Director, Paul Godwin, commenting on the closeness of the results of the top 3 before naming Arron Clegg (Sashes of Distinction) as the winner ahead of Scott Higgs (Polar Windows) in 2nd and Nigel Grant (Nigel Grant uPVC) in 3rd. All in all a fantastic competition held in a fantastic arena with extremely knowledgeable and enthusiastic people participating and managing.